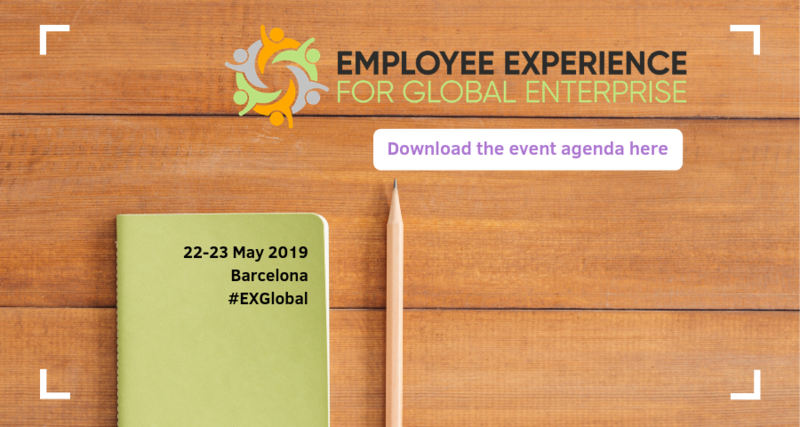 Join us at Employee Experience for Global Enterprise to build your own formula, tailored to your employees, through exploring how your managment of your employee's experience has a direct impact on EX: Digital HR Transformation, People Analytics, Workplace Design, L&D, Wellbeing and Talent Acquisition & Onboarding. 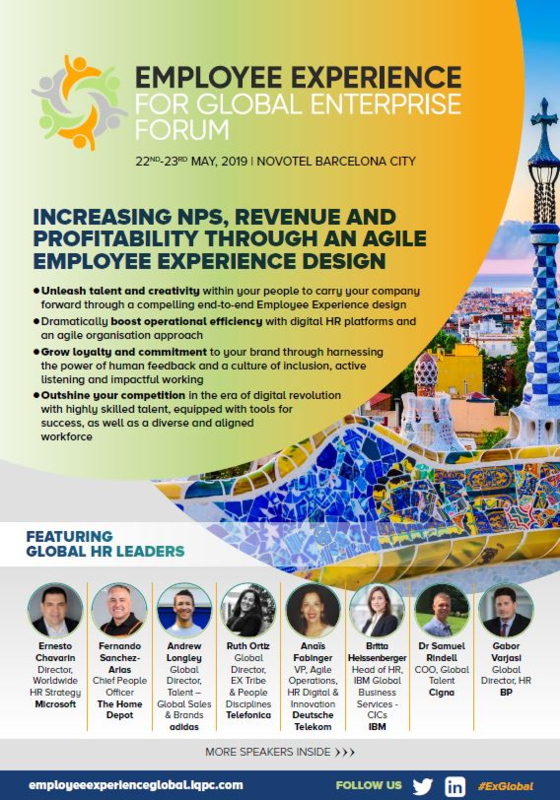 Meet with global experts from top businesses to develop an employee-centric approach promoting agility, resilience and high performance. Don't like filling in forms? Email us at enquire@iqpc.co.uk or call +44 (0)207 036 1300 for your copy!